March is almost over and with it we've seen the beginning of Spring, flowers, baby animals and... snow?! Despite the ridiculous weather conditions here in Britain, we soldiered on and this month brought out the much anticipated Spring edition of our Mini-Games Festival series! As you may have already guessed, this will be the final festival map in our seasonal series for Bedrock. 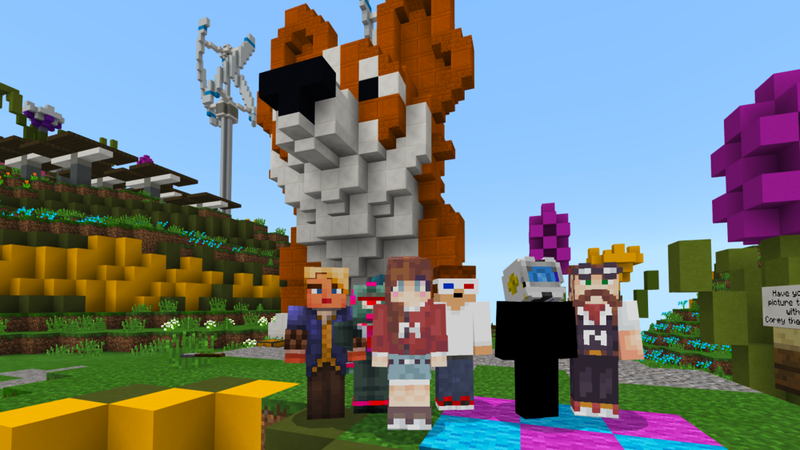 But don't worry, all you festival fans; we at Noxcrew love mini-games, so this certainly won't be the last time you see mini-games maps from us on the Minecraft store. Click the button below to find out more about the map and skin pack, which are both available now! A little earlier in the month we hosted our first two community giveaways! Last summer we revamped our Patreon page, adding new rewards, adding targets, and one of the things that we knew we wanted to do was to hold regular giveaways. We finally reached our target in February and this month had the pleasure of offering two amazing prizes to members of our community. A huge congratulations to Dibbey, a patron and winner of the Limited Edition Minecraft Edition Xbox One S, and Lewis, winner of the LEGO Minecraft: The Fortress set! There are more giveaways coming soon so keep your eyes peeled for information on social media, or hop over to our Discord server where you'll be first to know about what's coming up! 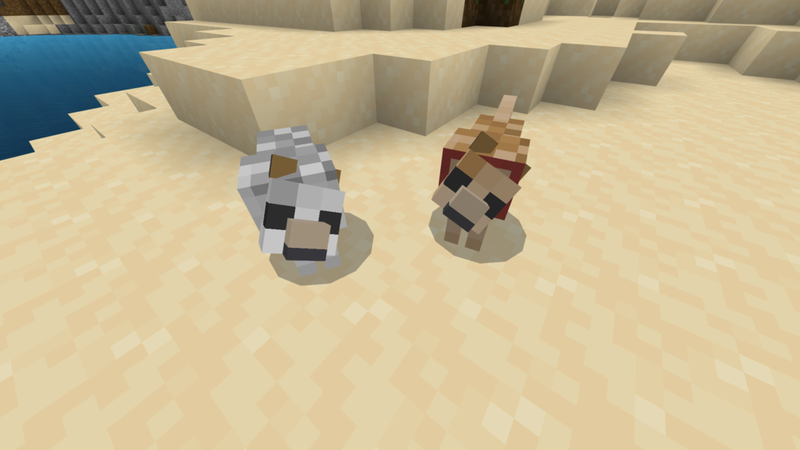 In the February roundup we celebrated the release of our new Bedrock texture pack, Tiny Footprints. This month we brought out a behind the scenes feature on the pack, and the artist behind it, to give you a bit of insight into went into making our favourite texture pack for mobile devices. "I started working with digital art back in 2011 but this is the first time I've ever fully completed a texture pack! 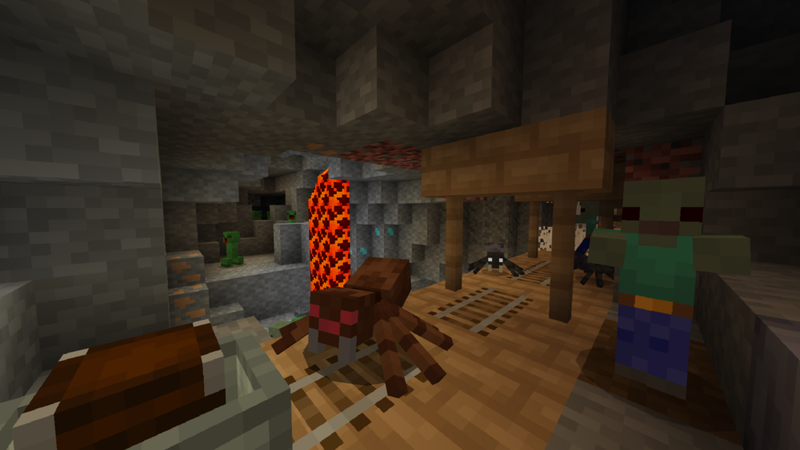 I wanted to make the first 8x8 pack available to Bedrock users through the marketplace and that put me onto the idea of creating a bolder, brighter version of Minecraft." 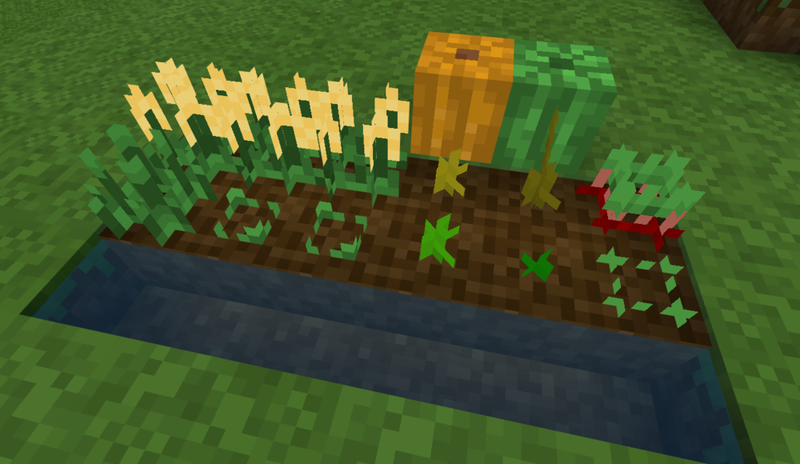 We asked Arsenic (Chris Norman) about how to make a texture pack, how he decided on the theme, and what difference does it make when you use a limited number of pixels and colours! Click right here to read the full article. Noxite and Avondale have been keeping up with their weekly streaming schedules and over the last few weeks, our Community Manager Noctis has been editing the highlights into bite-size videos for you to consume at your leisure. She's been away this week for birthday celebrations (Happy Birthday, Noctis!) but here's one of our favourite from the last few weeks for you to enjoy. Hop on over to twitch.tv/thenoxcrew to watch all of the stream highlight videos, or even the full streams if you're brave enough. That's all for now, but if you like what you're seeing here or have any suggestions about what you'd like to see from us, drop a comment down below!